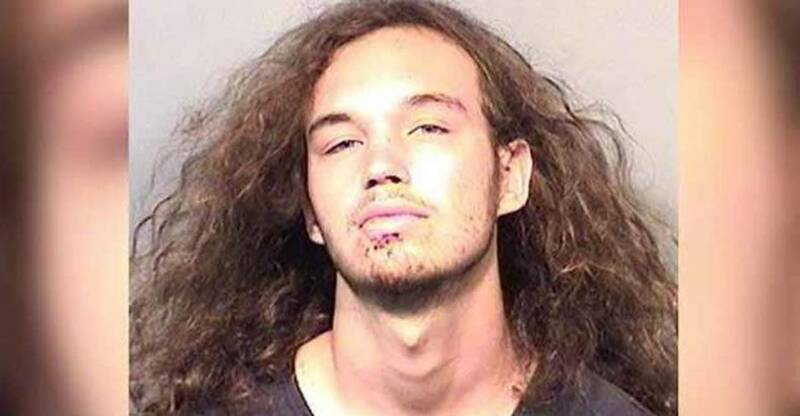 Melbourne, Florida – A 22-year-old man named Phoenix Low was attacked by a police officer this weekend for carrying an open container of alcohol outside. When the officer attempted to arrest him, Phoenix tried to stand up for himself and was then aided by a number of concerned neighbors who attempted to prevent the arrest from happening. The police department also admitted that the officer used “less than lethal force” on the concerned citizens, but did not specify exactly what type of weapon was used on them. However, some reports have indicated that it was a taser. Low was charged with battery on a law enforcement officer, resisting with violence, resisting without violence and having an open container of alcohol. Police told WESH that this is the second time that a crowd has tried to interfere with an arrest in the past two weeks.